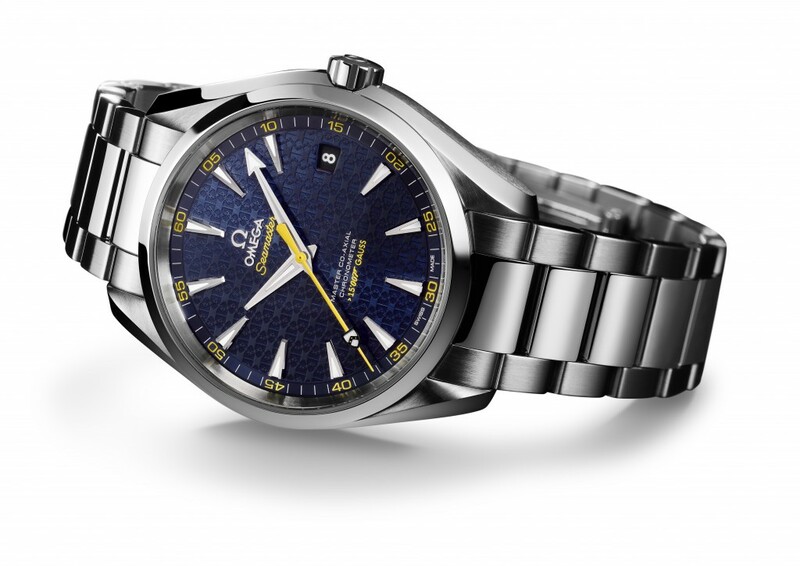 Omega has announced at Baselworld 2015 that it will introduce a Limited Edition James-Bond themed Seamaster Aqua Terra 150M. 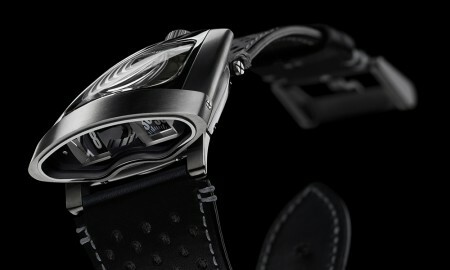 The 41.5 mm stainless steel case houses an Omega Master Co-Axial calibre 8507 movement, it has been confirmed. 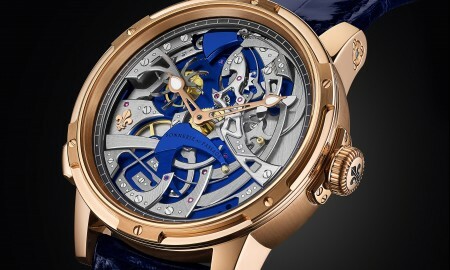 The oscillating weight of the movement can be seen through the sapphire crystal caseback. 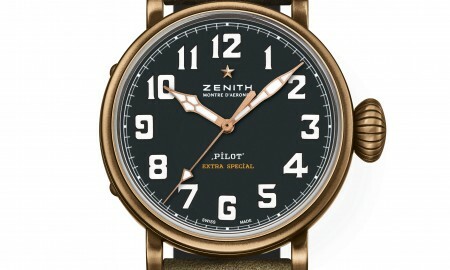 The very component itself has been cut and shaped to resemble a gun barrel, further associating the timepiece with the fictional British Secret Service agent. The PVD blue dial features the Bond family coat of arms, in a repeatedly interlocked design. The coat of arms is also presented at the tip of the yellow central seconds hand. Offering a contrast against the blue backdrop. 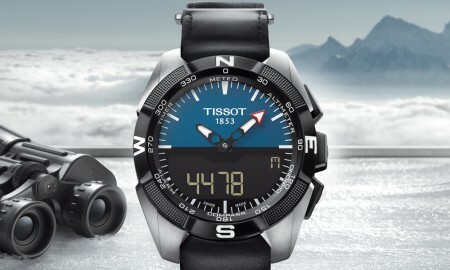 Each timepiece is water resistant up to a pressure of 15 bar (100 m / 500 ft) and resistant to magnetic fields of 15,000 gauss. The Omega Seamaster Aqua Terra 150M James Bond Limited Edition is exclusive to 15,007 pieces. Each piece is supplied in a special presentation box containing a blue coated nylon fabric strap with yellow stitching on brushed foldover clasp, and a tool to enable the change of the strap/bracelet.